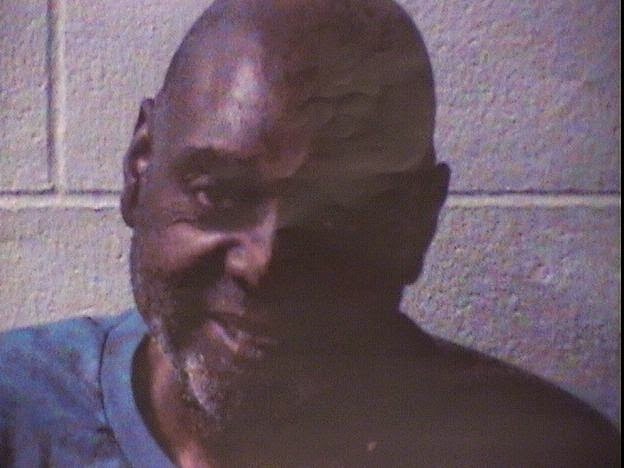 Meet James Roberts, the man accused of pouring rubbing alcohol over his wife's head and setting her ablaze in an Uptown parking lot on Sunday. The Cook County Sheriff's Office just released his mugshot and we couldn't help but notice his toothy smile. Roberts is being held without bond. Prosecutors say his wife is struggling to survive.